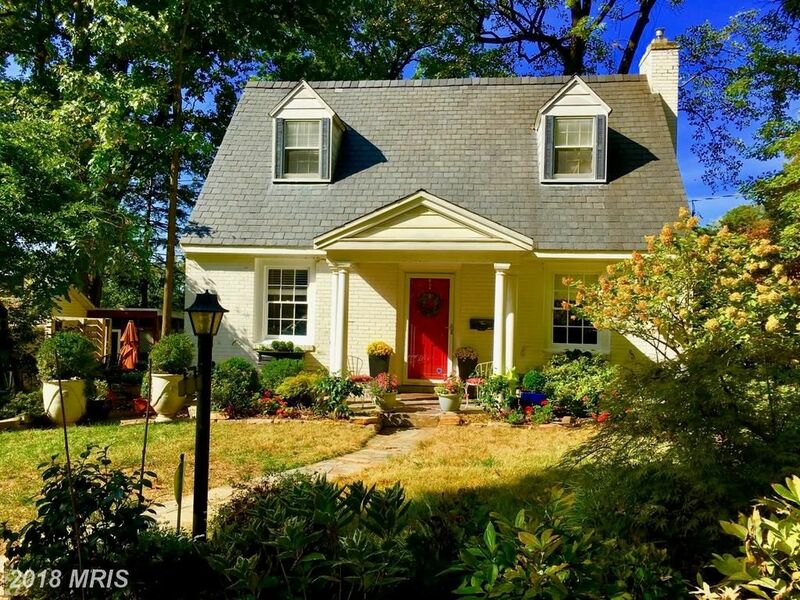 Enjoying a prime location within arm's reach of the Metro, the Pentagon, Crystal City as well as Reagan National Airport. Brick exterior with side-load two car garage. Well-proportioned rooms with golden-oak hardwood floors, remodeled main level, coffered ceilings, French Doors, Updated Kitchen and baths on main and lower levels. Freshly painted. 4BR, 3FB, Side patio private setting. Sign a lease in the month of February and the lease for the month of February is free.